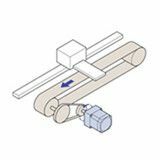 Generating a greater starting torque than induction motors and having a built-in friction brake, these single-phase AC motors allow for instantaneous switching of rotation direction. Washdown gear motors are watertight, dust-resistant geared induction motors which conform to the IEC standard IP67 or IP65. They can be used where they are splashed with water. 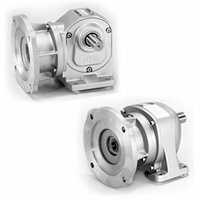 A special rotor is used to provide large starting torque and sloping characteristics (torque is highest at zero speed and decreases steadily with increasing speed). 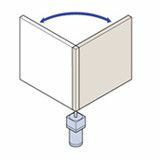 The torque can be changed by changing the applied voltage. Equipped with an electromagnetic clutch and brake at the motor output shaft. High frequency starting and stopping is possible while the motor is operating. 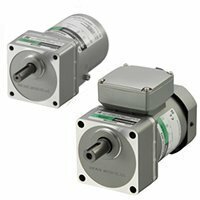 Low-speed synchronous motors provide highly precise speed regulation, low-speed rotation and quick bi-directional rotation. 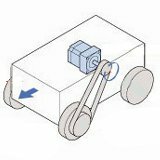 The basic construction of low-speed synchronous motors is the same as that of stepper motors. 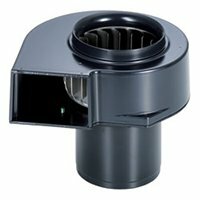 The gears in these NEMA 56C speed reducers are high strength, maintenance free and can be mounted in any direction with their slip fit "O" ring design. 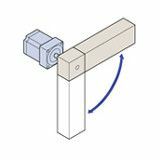 Low to high reduction ratios, flange mount or foot mount types, right angle or hollow shaft right angle types available. 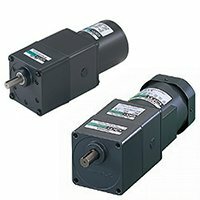 Fit NEMA 56C AC motors, brushless DC motors and brushed DC motors. Constant speed motors come in various types as shown below. 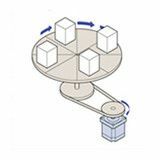 Select from a wide range of products depending on the application, required functions, output, etc. The actual speed varies according to the load torque. 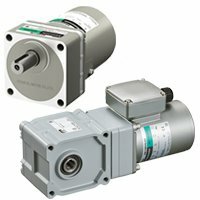 The rated speed of our standard AC motors are set within the above ranges and shown in each motor's specifications. To calculate a more accurate machine speed, use the rated speed as a reference. The power supply frequency varies from region to region. 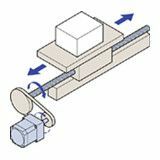 In the case of automated equipment used in different regions, change the gear ratio of the gearhead or take the appropriate measure to obtain the desired speed. 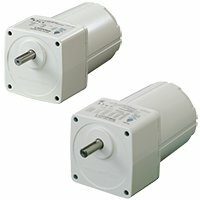 These motors can be easily operated from an AC power supply. 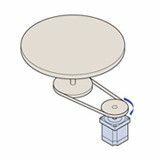 Single-phase and three-phase motors are available. 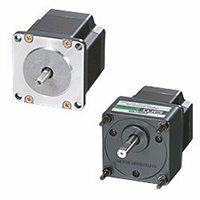 Generating a greater starting torque and having a built-in friction brake, these single-phase AC motors allow for instantaneous switching of rotation direction. 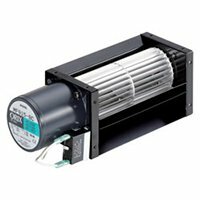 These AC motors adopt a power off activated type electromagnetic brake to hold the load in position when the power is cut off. 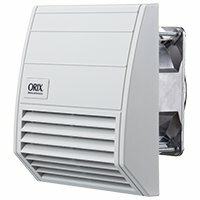 Geared AC motors of excellent watertight, dust-resistant structure. 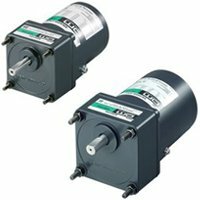 These AC motors conform to the IEC standard IP67 or IP65. 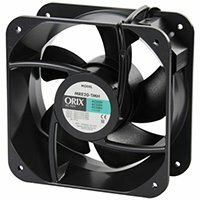 Uses the same stator and rotor as stepping motors. 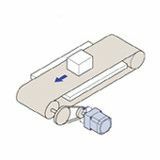 The motor offers superb starting, stopping and reversing characteristics as well as synchronous operation.